Founded in 1958, Midway Games‘ legacy traces right back to pinball and arcade games including some of the most successful console releases of the ’90s, including the Mortal Kombat series, Space Invaders, NBA Jam and Ms Pac-Man. The independent studio eventually folded and filed for bankruptcy in 2009 and most of its assets were bought over by Warner Brothers. Its story is something that hasn’t really been told before and now, Josh Tsui, founder of Chicago-based games developer Robomodo, is hoping to crowdfund a documentary about how Midway came to dominate an entire sector of the gaming industry. From Mortal Kombat to NBA Jam to Cruis’n USA, this is the untold history of the greatest video game studio of the 90’s. The funding goal is $75,000 by August 17 and it will go towards hiring an editor and production crew and costs associated with setting up interviews with the necessary people for the film. 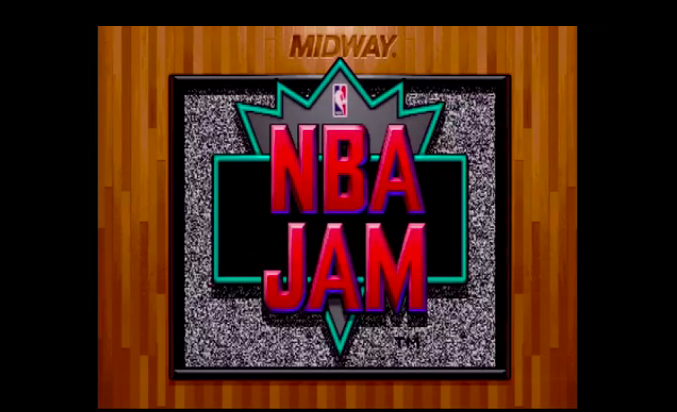 Already on-board is Eugene Jarvis, former creative director of Midway Game and creator of Defender, alongside John Tobias, one of the founding fathers of Mortal Kombat, Mark Turmell, co-creator of Smash TV and Sal Divita, co-creator of NBA Jam. The rewards for donating your cash are pretty neat, too. Instead of getting some merchandise, you can actually appear in the documentary to tell the stories of your ’90s gaming antics if you pledge $5,000. Or if you’re feeling less generous, $15 gets you a digital version of the documentary and a $50 pledge will get you a special edition Blu-ray with bonus footage.